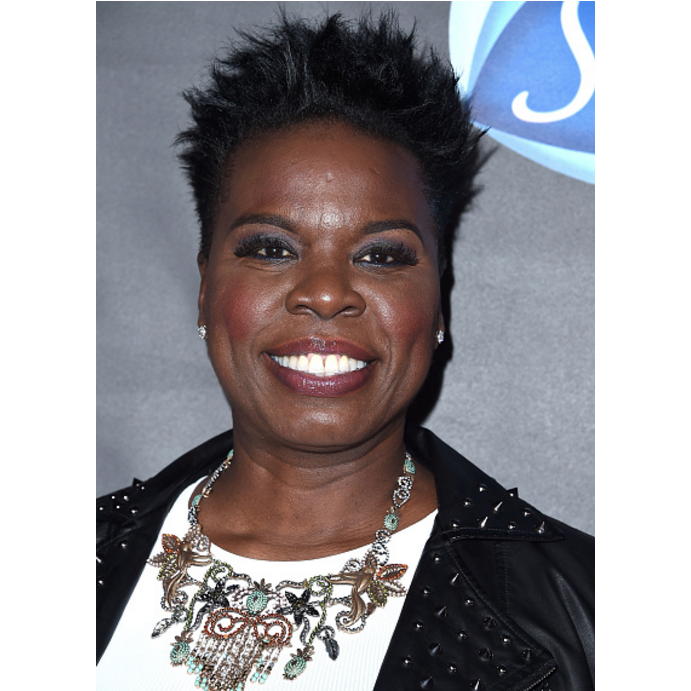 Leslie Jones Calls Out Fashion Industry For Refusing to Dress Her. Christiano Siriano Steps In. 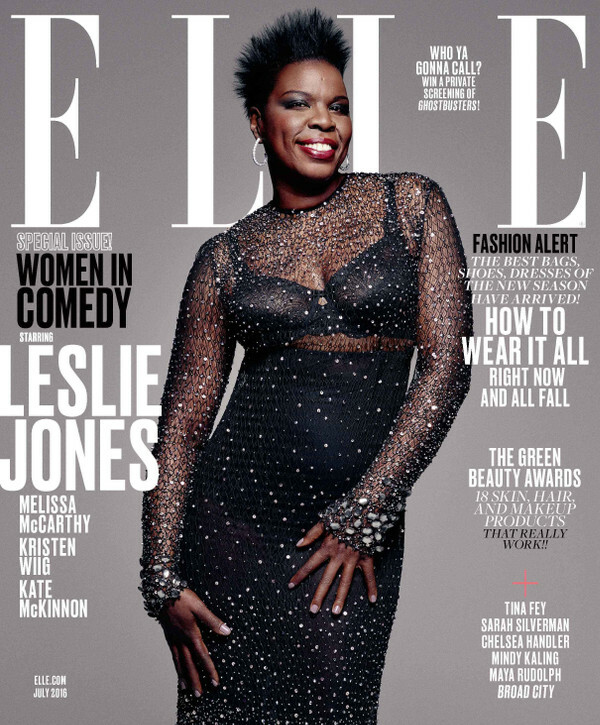 Leslie Jones Covers ELLE’s July 2016 Issue. 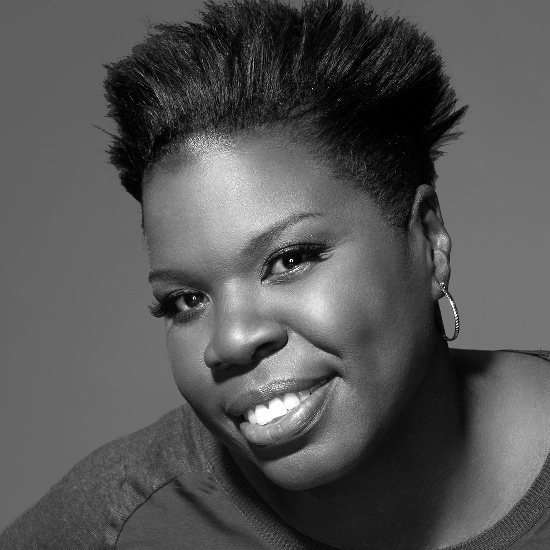 Leslie Jones Among Actresses in Early Talks to Star in All-Female ‘Ghostbusters’ Reboot. 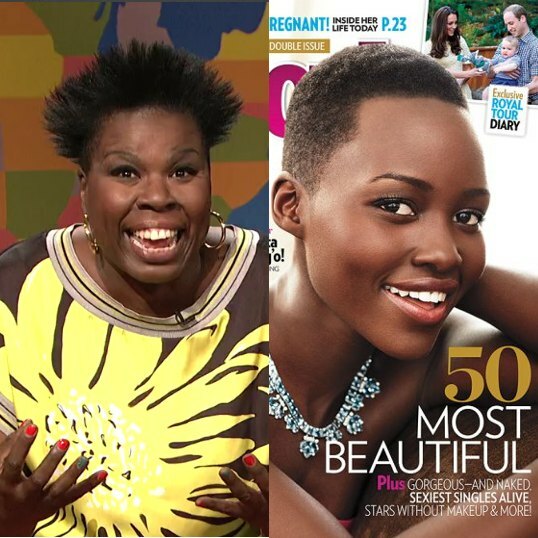 Exceptional Dark-Skinned Beauty. 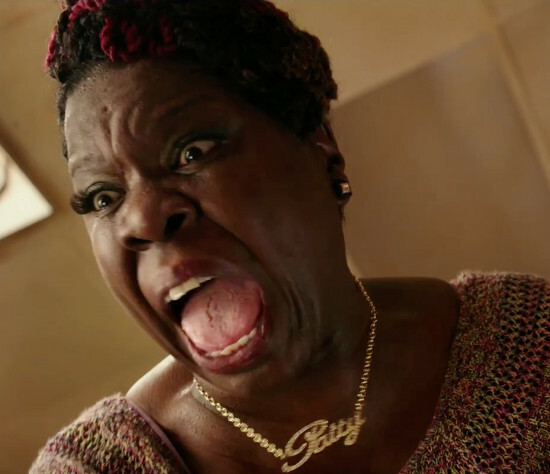 And Slave Jokes.